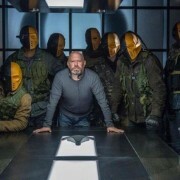 Could Deathstroke Return To Arrow? 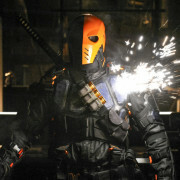 Stephen Amell clarifies whether or not Arrow can use Deathstroke again. 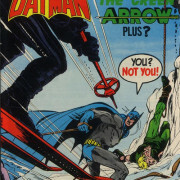 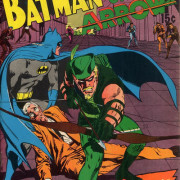 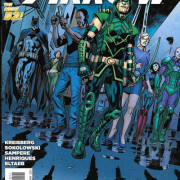 With 106 days to Arrow Season 5, we’re sharing another classic Green Arrow comic book cover. 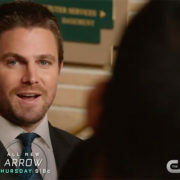 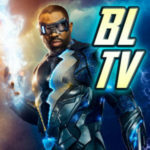 Arrow Executive Producer Marc Guggenheim talks about a lighter tone for Arrow Season 4. 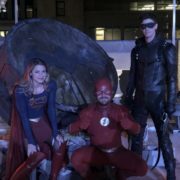 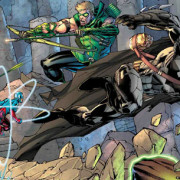 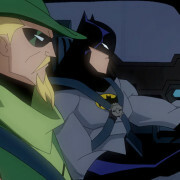 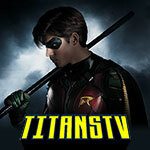 What DC Character Would Marc Guggenheim Like To See On Arrow?